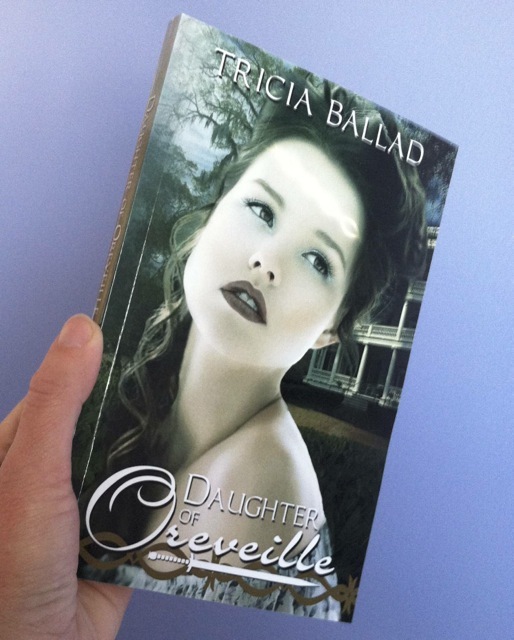 I’m completely overwhelmed at the response to last week’s Goodreads giveaway – 850 of you entered to win a signed copy of Daughter of Oreveille, and over half added the book to your To-Read shelf! If the Goodreads Fairy didn’t pull your name out of the hat, the book is always available on Amazon, and I’ll have more signed copies available later this month. I’m also working on some exciting new stuff for 2014, including Book 2, Defender of Oreveille. In early 2014, I’m going to start sending out short stories and snippets from longer works to my newsletter. Make sure you’re on the list! « Alexandria Publishing Group 2013 Winter Anthology – Now Available!